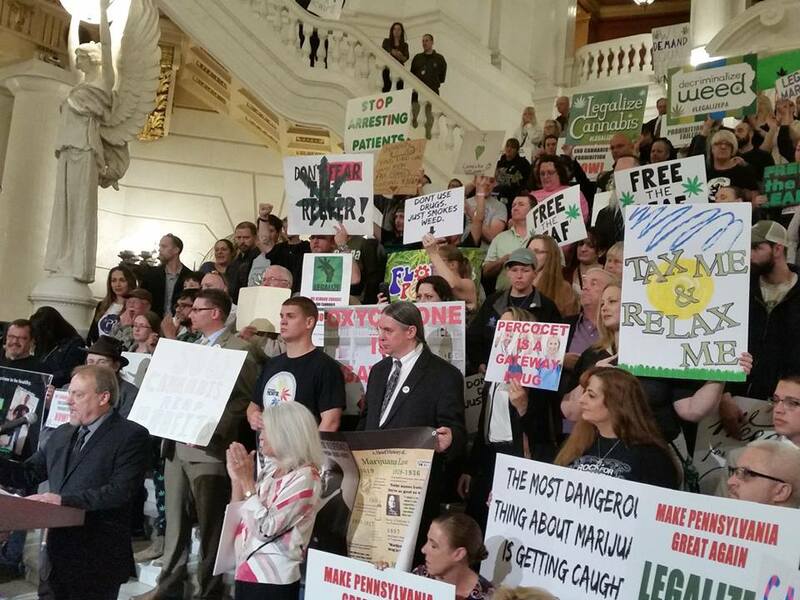 On August 26, the Marijuana Policy Project (MPP) and the Keystone Cannabis Coalition (KCC) sent out a questionnaire to all Pennsylvania candidates for the General Assembly asking their position on decriminalization and legalization of adult use of marijuana. While we have heard back from many candidates, most have not yet responded. Contact the candidates in your district, let them know you support marijuana policy reform, and ask them to respond to the MPP/KCC candidate questionnaire. As election season approaches, MPP and KCC want to ensure voters know which candidates support common sense marijuana laws. Before Election Day, we will create a Pennsylvania voting guide — including past votes on medical marijuana — along with the answers of those who responded to the questionnaire and the names of those who did not. Please contact the candidates in your district and politely ask them to complete the questionnaire so Pennsylvania voters will know their positions on marijuana policy. If you aren’t sure what district you live in, you can find out here. Thanks for all your help!